DigitalMR has recruited Piotr Idzik as country director for Poland to develop client relationships and drive sales of its online research portfolio in Polish and CEE markets. Piotr began working in his new role on February 1st. DigitalMR has developed a range of social media research tools and techniques since its inception in August 2010. The demand now exists to develop deeper relationships with clients, enabling them to get greater value from their market research programmes. Piotr has a Central Eastern European remit and will be based in Poland, reporting directly into DigitalMR Group MD, Michalis Michael. Commenting on the appointment Michael said: “Having worked with Piotr I know he represents the key values of DigitalMR: young, energetic, positive, creative and a doer!! He is a great fit and the time is right for us to formally establish our presence in Poland to meet client demand for our services”. 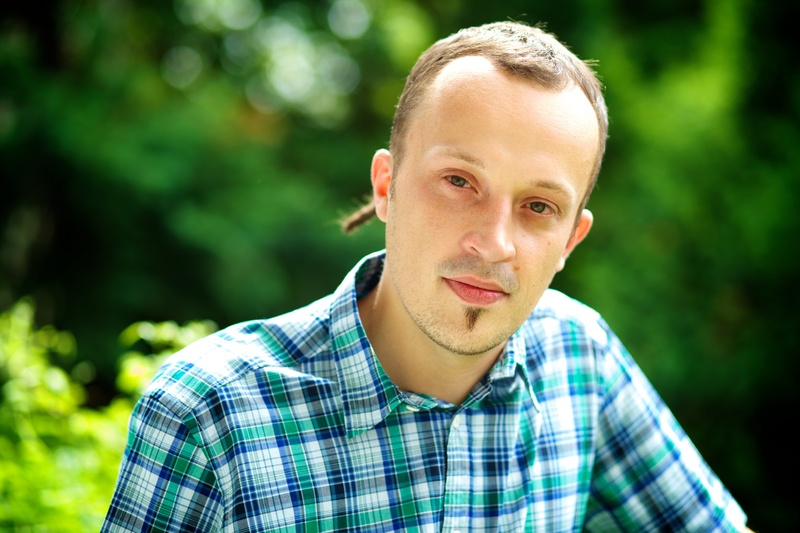 Piotr has over 6 years experience in the market research industry with companies such as MASMI, GFK Ukraine and TNS OBOP. Commenting on the new role he stated “I am very eager and excited about the opportunity to join the DigitalMR team in this new position. As the Polish and the wider CEE markets are experiencing the same challenges as more developed markets, marketers are looking for more cost effective solutions that give them a deeper understanding of client’s needs. I am looking forward to meeting these needs through DigitalMR’s state-of-art solutions”.